The new exclusive SmartTub™ System is engineered to maximize your relaxation, recovery, and performance potential. From an app on your smartphone, you can enjoy the next generation of spa ownership, making it easier than ever to use and maintain your spa. 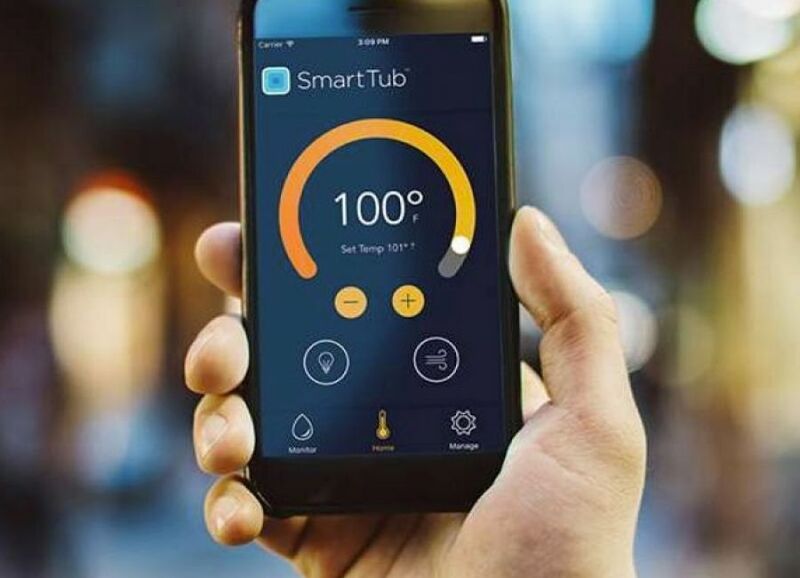 With a tap of your screen, your SmartTub™ System will be connected in seconds. 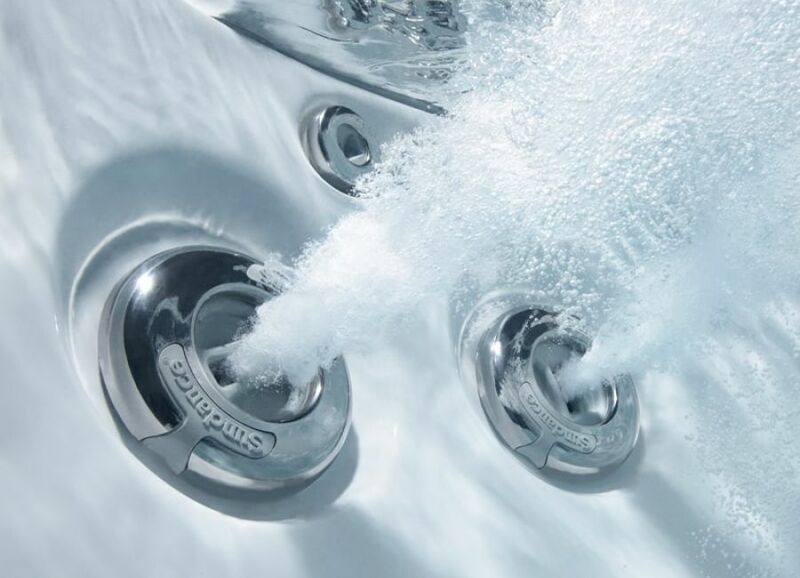 Learn more about SmartTub™ Technology by visiting us today. The SmartTub™ app is your personal spa assistant, making you a spa expert. Acting as a quick reference guide, your app provides tips, videos, and information based on how you use your spa. Whether you’re across town or at home, you can relax knowing you will always be informed with the SmartTub™ System.